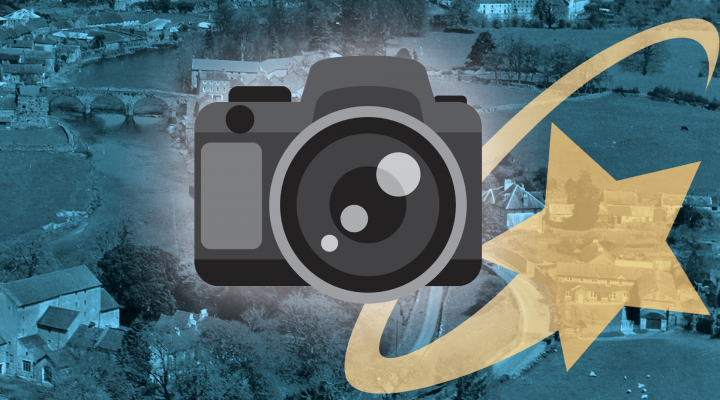 During the month of June we will be working on production of a short video promoting Thomastown and the diversity of community groups that exist here! This is a unique opportunity to learn and gain hands-on experience inside a professional video production team. We are aiming to form a team of around 10 young people… so if your family, your friends, your clubmates or your bandmates are interested, please share this and get in touch! Joining this production team will involve attending 3–4 short meetings in Thomastown during the month of June, plus a film shoot day in mid-June. Deadline for submissions is Friday 25th May, 2018. Successful applicants will be informed over the weekend of 26th/27th May and invited to a first team meeting the following week. Please note: all roles are on an unpaid, voluntary basis.